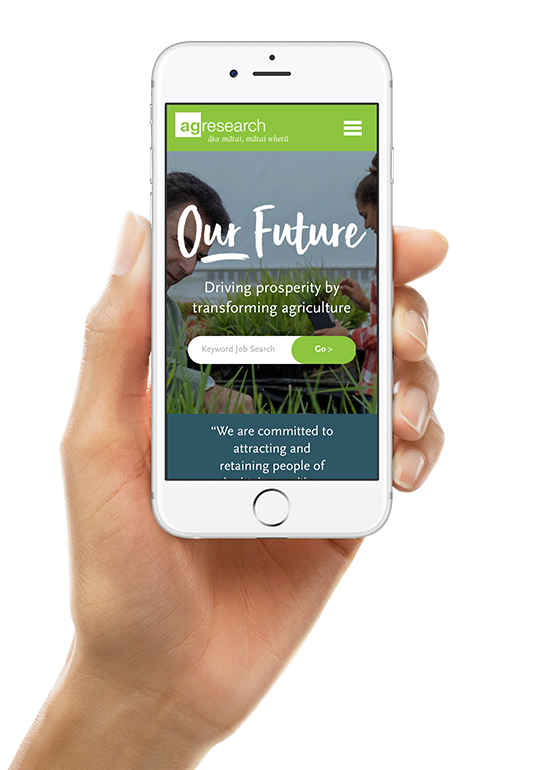 AgResearch partnered with Adcorp to deliver a new careers website to attract top talent in their industry. Adcorp undertook an initial research phase that included a workshop, competitor reviews and analysis of existing data. 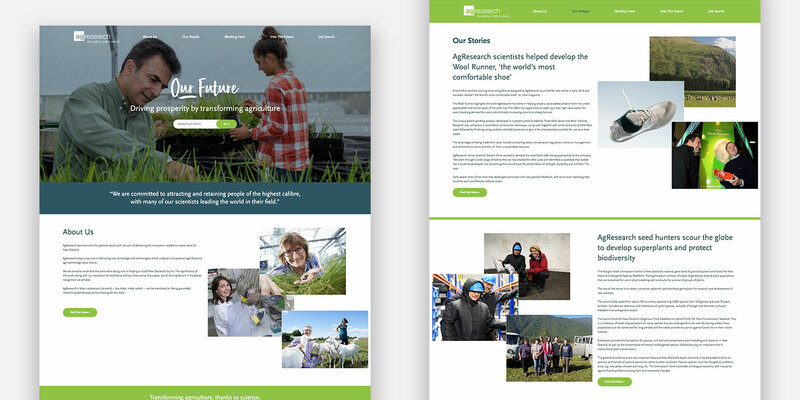 From this research, business insights became clear along with the strategy for the new website which focused on informative content – driven by an ‘About’ narrative and Employee Stories. 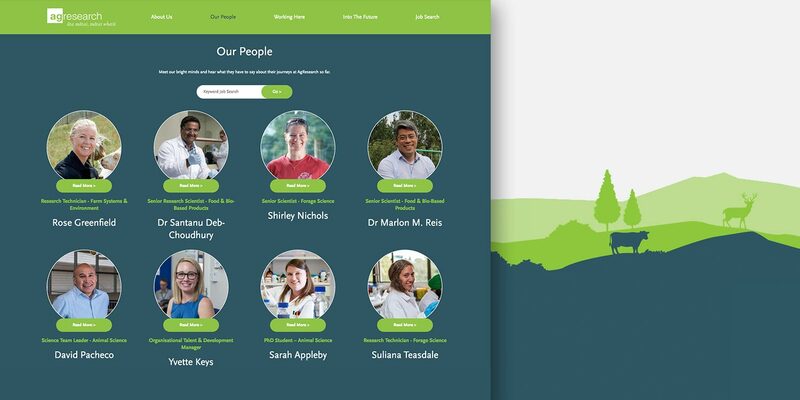 It became clear that the website should not ‘sell’ AgResearch, but to attract and convert the right candidates by giving them clear and honest information. 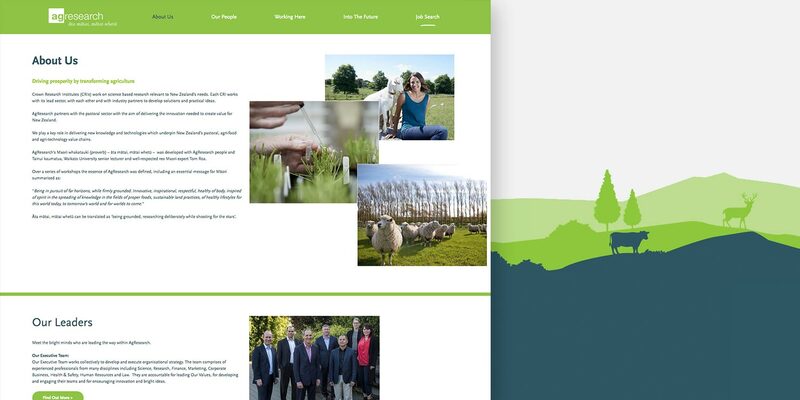 The result was a relaxed and open careers website that utilises modern design practices to create a clean and professional environment for candidates. Long scrolling pages were created to showcase content. Flat design was used to give the website a clean, crisp look. 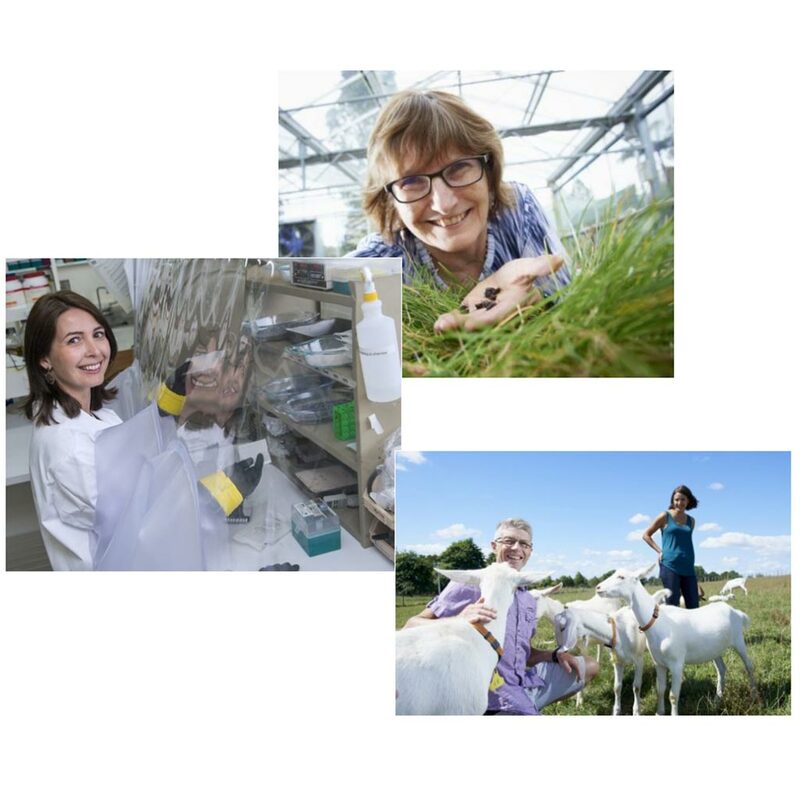 People focused content gave an honest view of AgResearch and also showcased the specialists within their fields. Adcorp delivered a user friendly and visually stimulating website that reflected the findings of the recent EVP (Employment Value Proposition) research and successfully incorporated elements from the newly developed Employer Brand.